Did I mention hundreds of prizes, including a tablet? 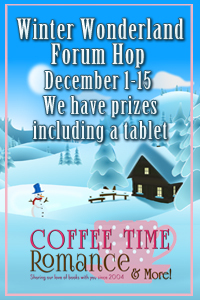 I'm really excited about the Winter Wonderland Forum Hop. My Cape Cod paranormal romance The Widow's Walk just celebrated her first birthday, and is now out in both e book and print formats. And the prequel, Breakwater Beach, will be released in Spring 2016. 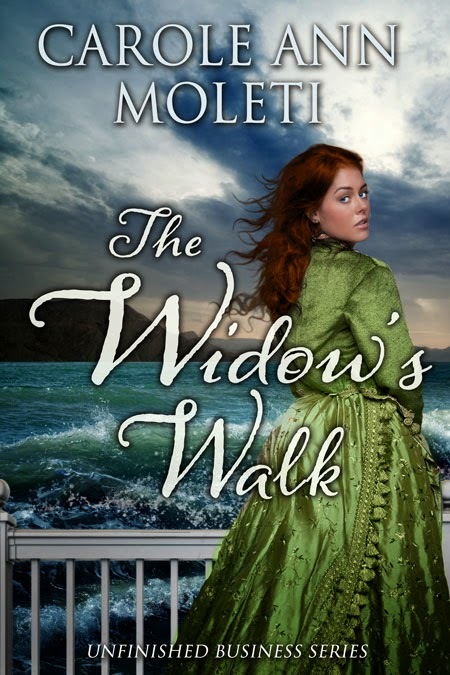 Plus, my National Novel Writing Month project was to get moving on the third book in the series, Storm Watch. I'm happy to report it's now at about 50,000 words and well on its way to completion. So, I'll have some excerpts from all three to share, plus some giveaways. 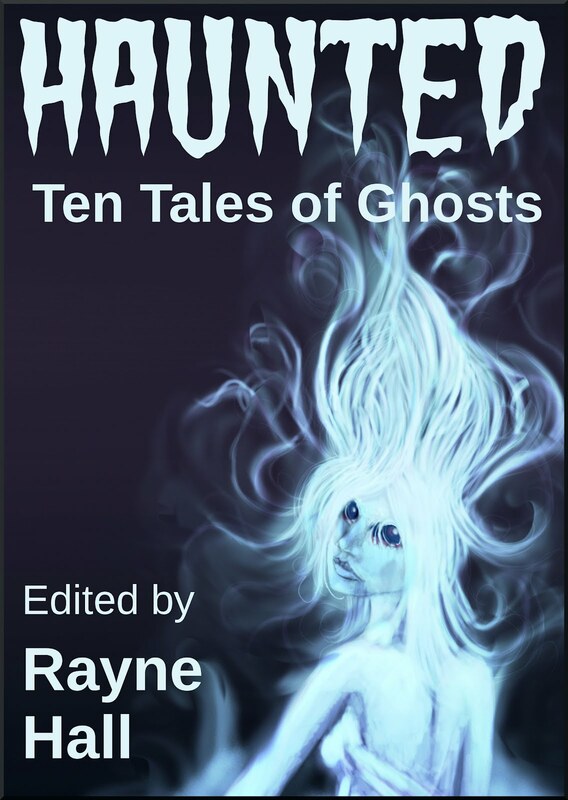 Please stop by my forum to say hi, and if you subscribe to my newsletter, I have special gift for you: A PDF download of Haunted: Ten Tales of Ghosts which features a preview of Breakwater Beach.